We would be happy to provide you with a free one page sample project. Follow the directions below to submit your free sample file. Step #1 - Click on the signup button at the upper right corner of the page. Step #2 - Register for an account. Step #3 - After logging into your new account, start a new project and select “Free Sample” as the project type. Step #4 - Upload your sample file. 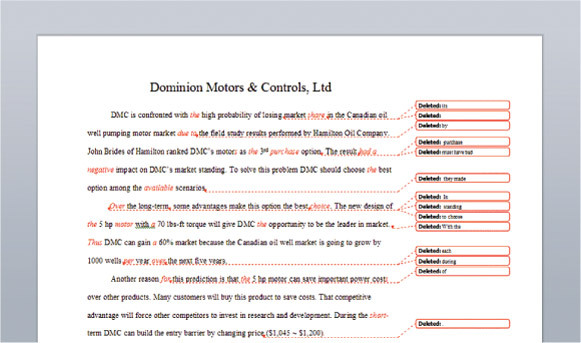 We will edit the first 250 words of your file at no cost. Each customer can submit one free sample. Our expert editing staff will return your free sample to you within approximately 48 hours. You can log back into your account to check the status of your free sample project at any time.